TRILUX Simplify Your Light represents the most simple and reliable path to customised, energy-efficient and sustainable lighting solutions. In the dynamic and ever more complex lighting market, customers are provided with optimal advice, ideal orientation and perfect light. To ensure this, TRILUX offers a wide portfolio of technologies as well as high-performance partners within the TRILUX Group, and unites single components to create custom-designed complete solutions – always perfectly matched to customer requirements and specific applications. 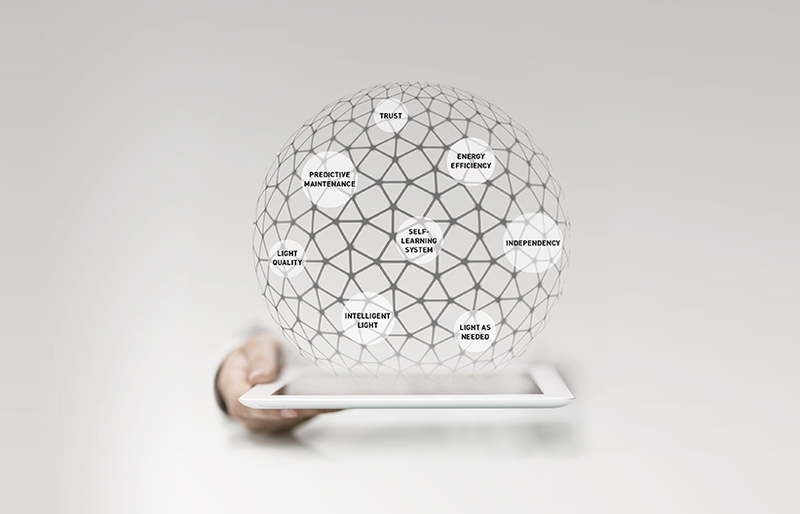 In this way, complex and extensive projects are simply and rapidly realised from a single source. According to the principle of "SIMPLIFY YOUR LIGHT", planning, installation and ease of use, besides quality and cost efficiency, is focused on for customers. In the beginning, there was the enthusiasm of engineer Wilhelm Lenze for artificial light. Out of this passion, he founded the "Manufacture for luminaire components" in 1912, approx. 30 years after the invention of the incandescent lamp by Thomas Edison, in Menden, Germany. Driven by the desire to create New Light, our founder Wilhelm Lenze prioritised intensive research and development right from the start. 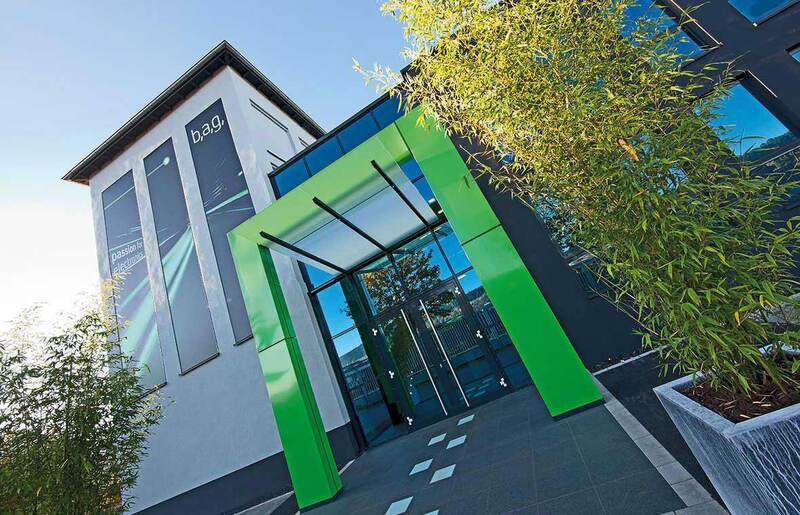 In the beginning, the company focussed on the production of accessories for the luminaire industry as well as on gas-operated and electrically operated suspended and wall-mounted luminaires. 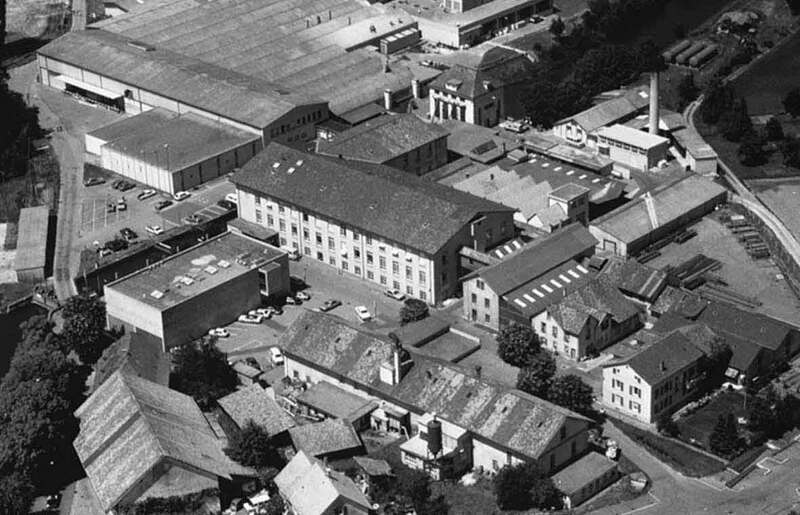 In 1934, the headquarters were relocated to Arnsberg and the production was expanded to residential luminaires. 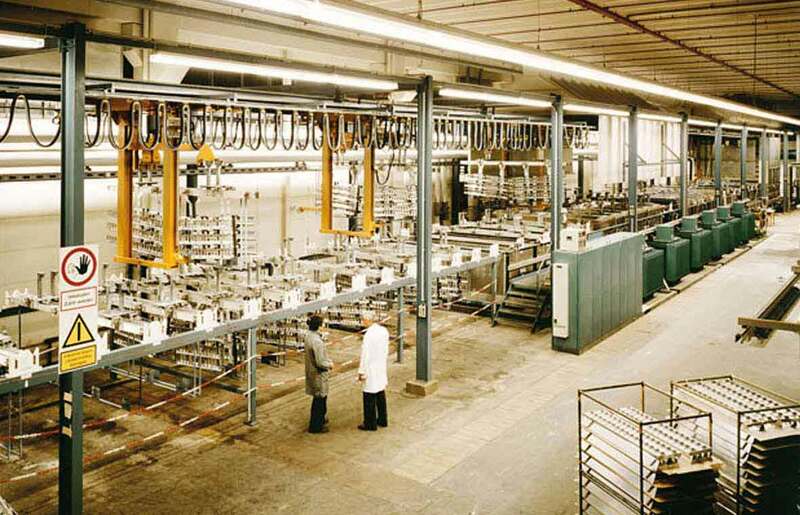 The values Lenze established still define us today: commitment to innovation, a deeply rooted belief in quality, and a keen eye for the needs of customers. These remain the foundations of our continuing success story. 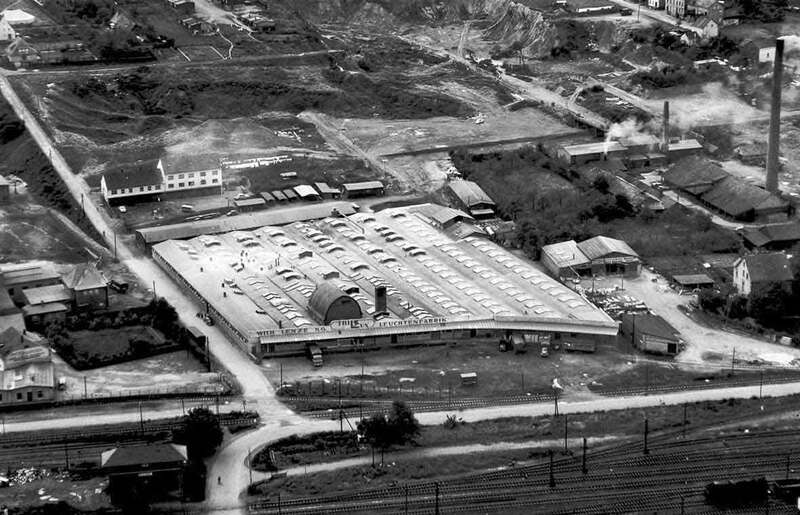 fluorescent tubes with oblong reflectors, the company experienced considerable growth at the time of the economic miracle, and at end of the 1950s expanded internationally for the first time, into France. Shortly thereafter, the company's striving for progress was integrated into the company's name: TRILUX - "triple light" - goes back to the triple luminous efficiency of light that the long-field luminaires provided in comparison to the conventional incandescent lamp. Until today, twelve legally independent subsidiaries have been established under this name in Austria, Belgium, Switzerland, the Czech Republic, Spain, France, Great Britain, Hungary, Italy, the Netherlands, Poland and Slovakia. 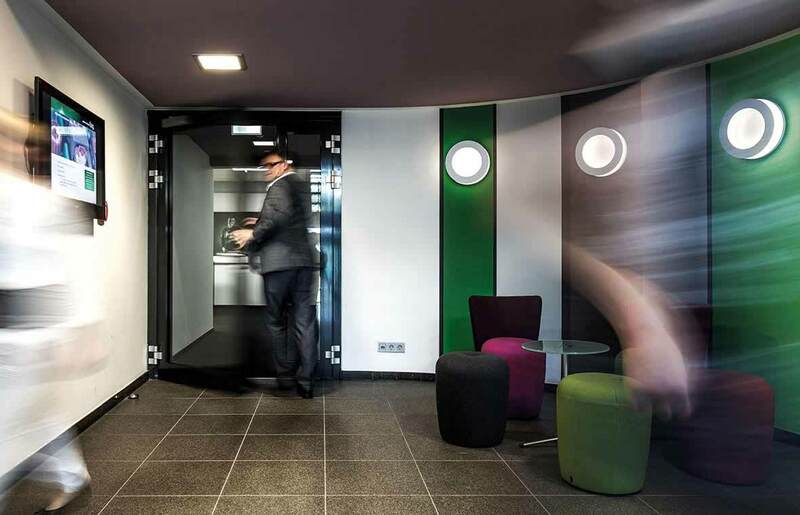 An interdisciplinary team called TRILUX InnoVenture is being set up, it will serve as an in-house ThinkTank for new business models and will pave the way for digital transformation within the company. 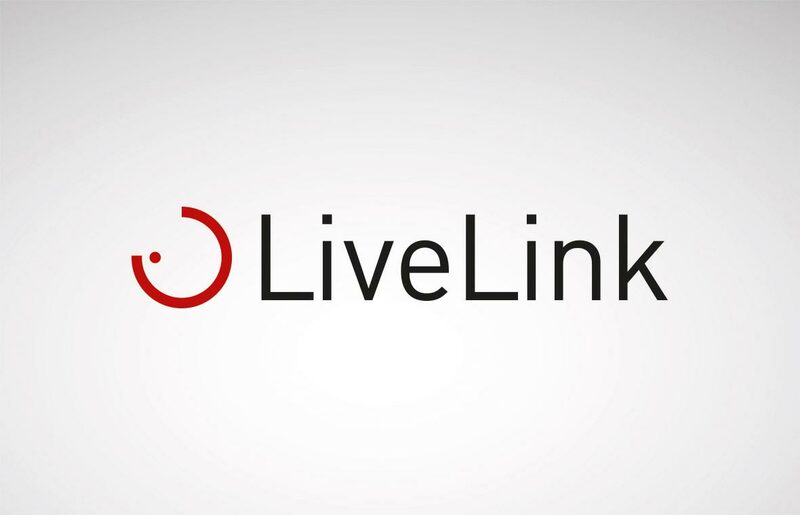 TRILUX launched the light management system LiveLink which makes light control as simple as it could be. The claim “Simplify your Light” was coined to fortify the company’s philosophy of realising complex lighting solutions as simple and service-oriented as possible. Opening of the ITZ (Innovations- und Technologiezentrum / Innovation and Technology Centre). 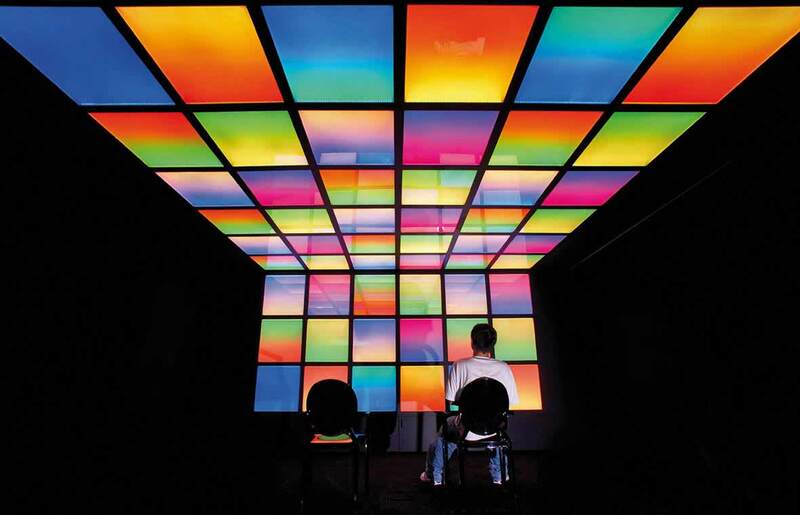 As a division of the TRILUX Group, it clusters the research and development of all its companies. Opening of the TRILUX Akademie at the Arnsberg location. 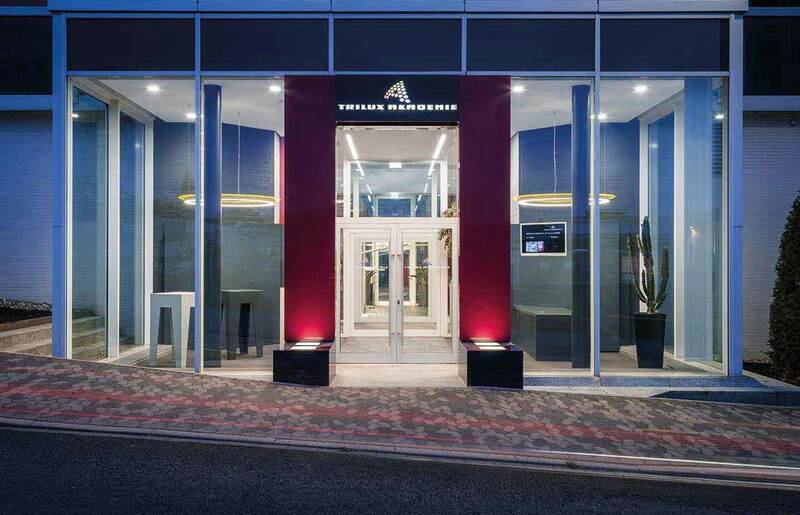 The modern advanced training centre offers a versatile portfolio of seminars for lighting professionals. 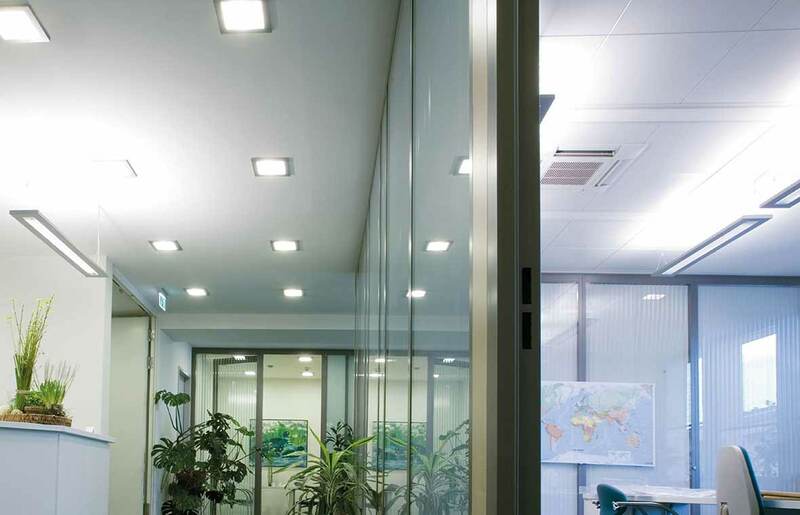 TRILUX introduces the first truly energy-efficient LED indoor and outdoor lighting. 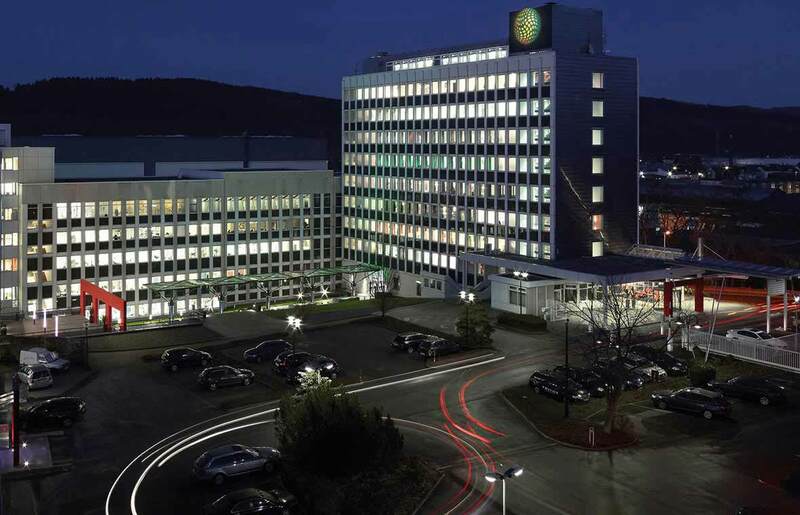 TRILUX, as the first manufacturer, converts its whole indoor luminaire portfolio to ECG. 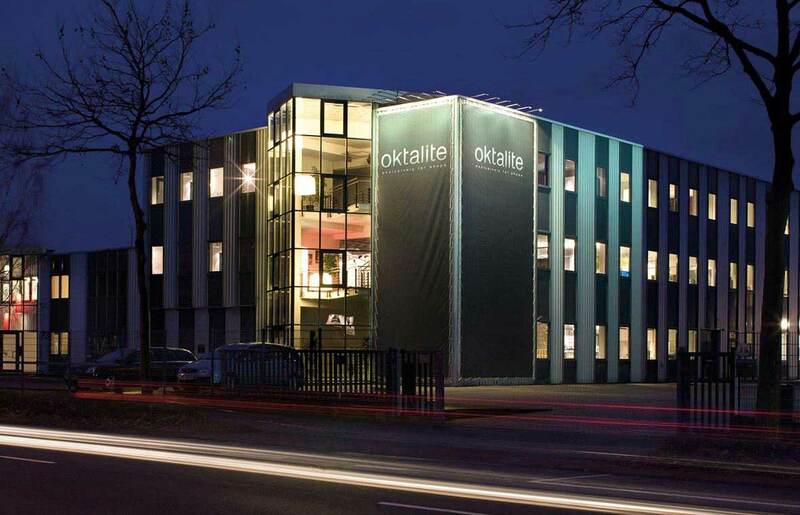 TRILUX took over Oktalite Lichttechnik GmbH, Cologne. 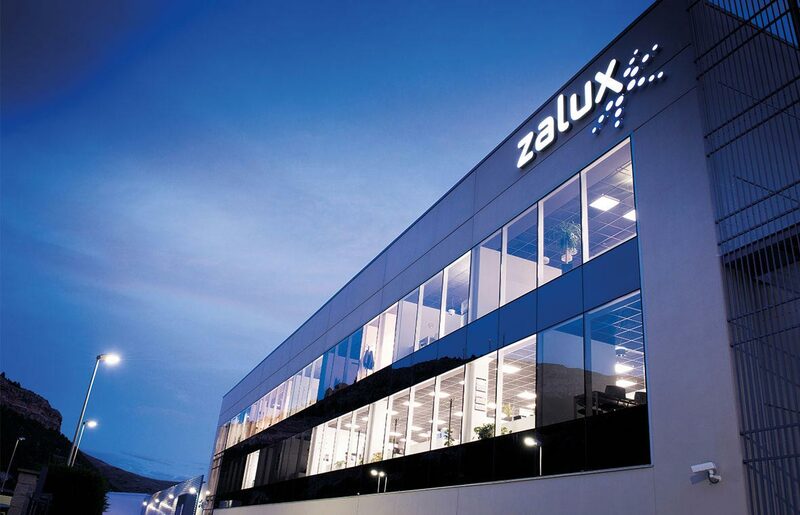 Manufacturer Zalux, specialising in weatherproof luminaires, became part of the TRILUX Group. With the "Athenik", TRILUX brings the first LED downlight for general illumination to the market. 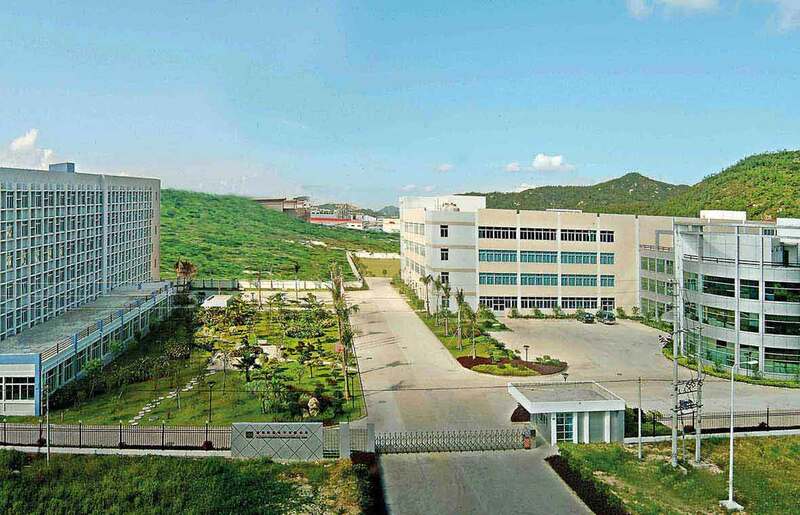 Chinese component manufacturer ICT became part of the TRILUX Group. Introduction of luminaires for the new generation of fluorescent lamps based on T5 technology as one of the first three manufacturers. 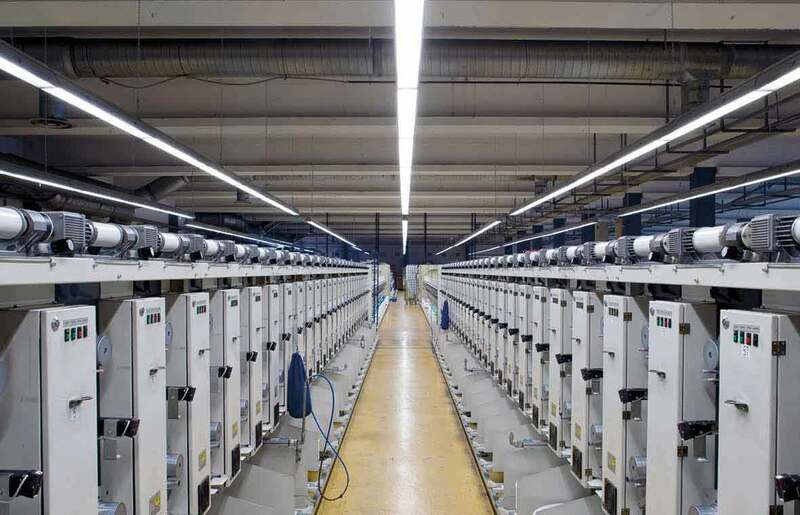 TRILUX took over Swiss lighting component manufacturer BAG. TRILUX started as one of the first luminaire manufacturers with the development of electronic control gears (ECG) for fluorescent lamps. 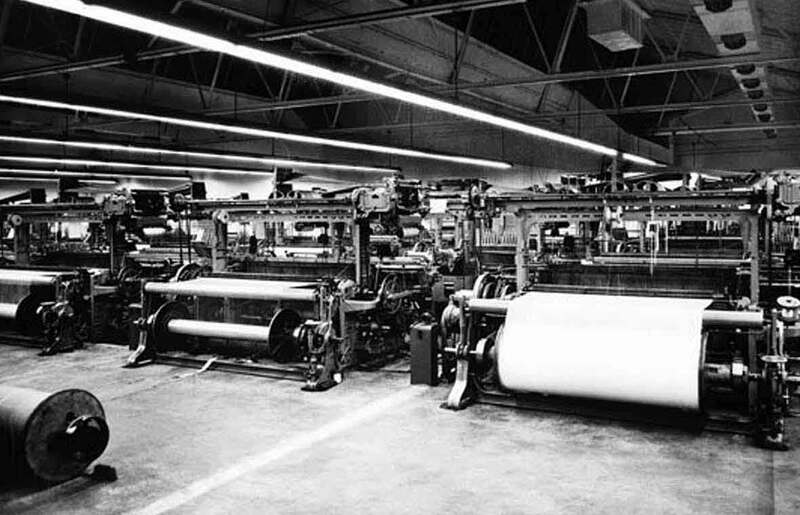 Introduction of the first fluorescent lamp lighting in Europe. Engineer Wilhelm Lenze founded the “Manufactory for luminaire parts” in Menden, Sauerland. Initially, it produced accessories for the luminaire industry.